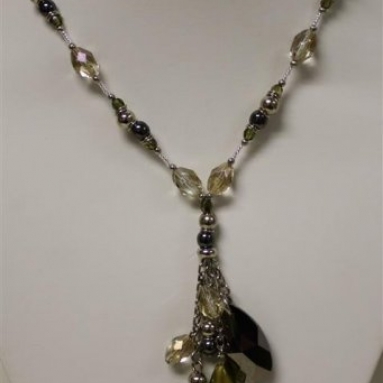 Vintage Bead Necklace Silver and black - Murano Glass Jewelry - Murano Glass Gifts Co. 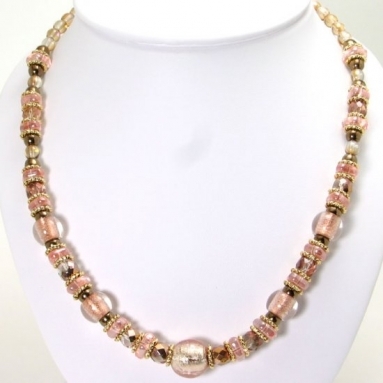 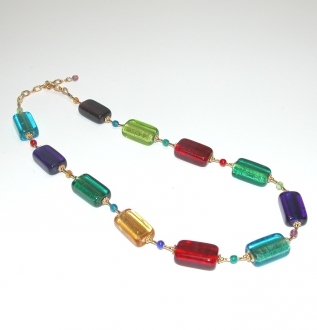 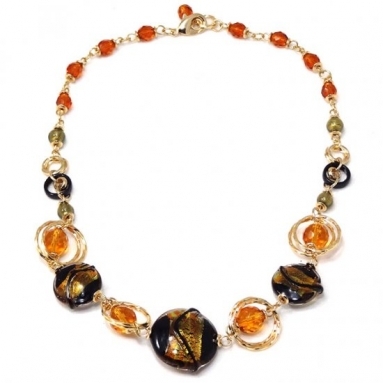 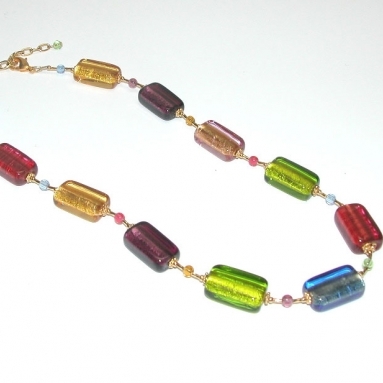 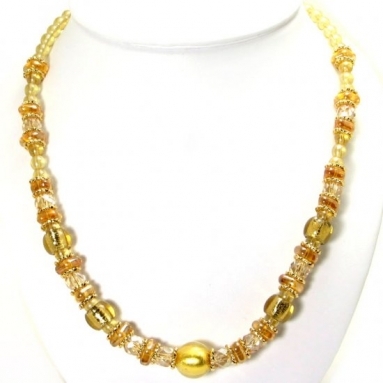 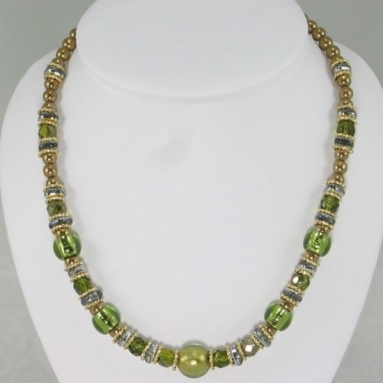 This simple but elegant Murano glass necklace can be worn with any kind of dress. 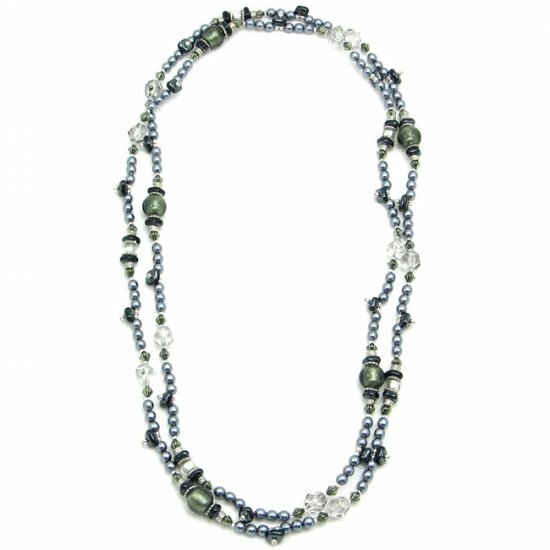 The twin layer of glossy black and grey beads interspersed with white clear glass beads form a silvery shimmer around your neck. 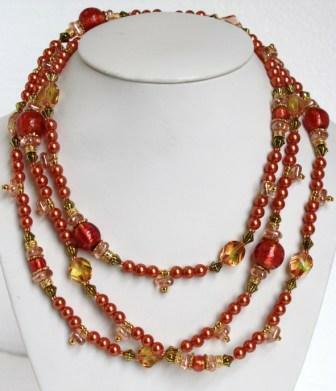 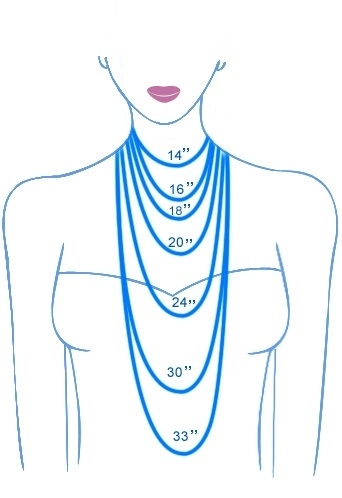 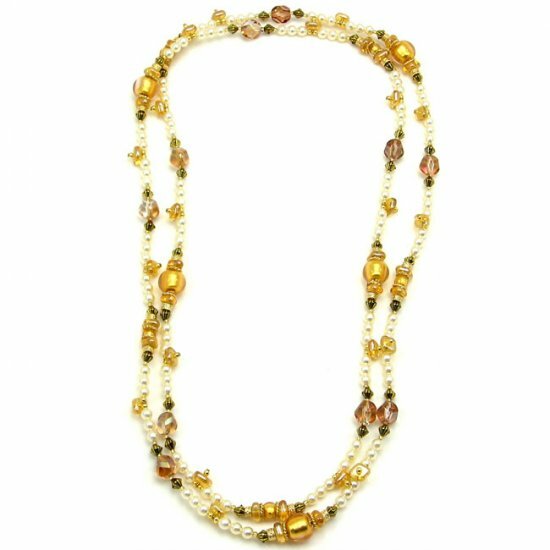 The simplicity of the necklace does not affect its glamour in any way. 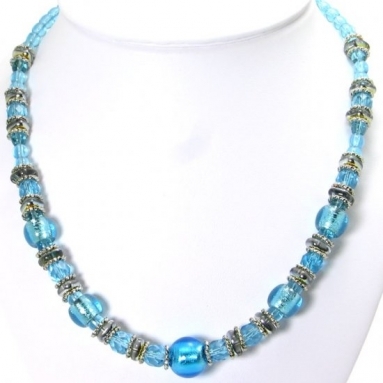 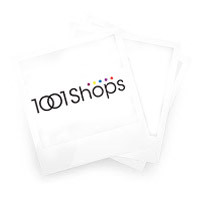 It helps you to look stylish without being garish.